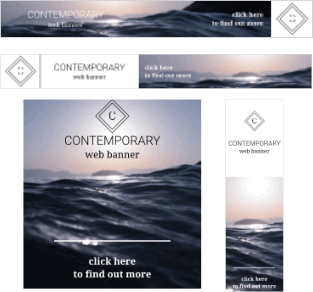 We've released new theme based templates. 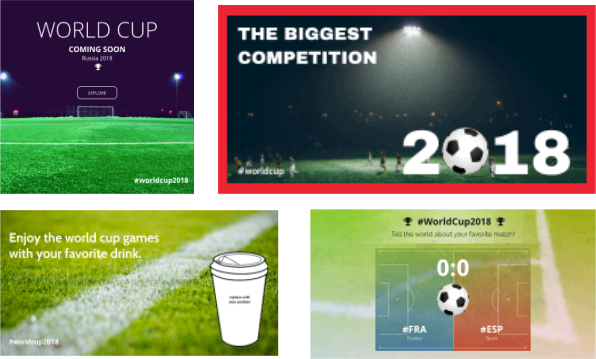 Do you want to start a social media campaign for the World Cup 2018 in Russia? Have a look at our new social media set where every single template can be resized to ensure consistency across all platforms. Learn how to use the Xara Cloud's auto-resizing feature to reversion content to almost any format. 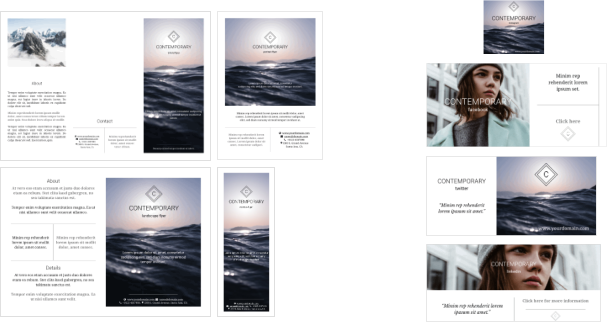 An entire set of theme based templates can be used to build your brand. We've released new text components which provide you with even more diversity to enrich your documents. Don't forget you can dive straight into the templates here and start creating right away with a single tap.